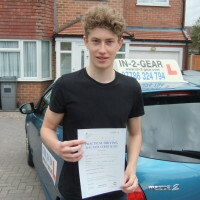 Steve was a great driving instructor and i really enjoyed the process of learning to drive. He explained everything in great detail and was patient with me when i needed more guidance. I would highly recommend Steve.